Inter Terminals is optimising capacity utilisation across its European storage network to meet increased activity levels. The company’s total bulk liquid storage capacity in Europe currently stands at over 4.25 million cubic metres or approximately 27 million barrels. At Inter Terminals Denmark, three tanks with a combined capacity of 37,600m³ at the Asnaes Oil Terminal (AOT) are being returned to service in response to continuing strength in the heated oil market. A further two tanks, each with a capacity of 20,000m³, have recently been recommissioned at AOT and are already being utilised to store heated fuel oil. 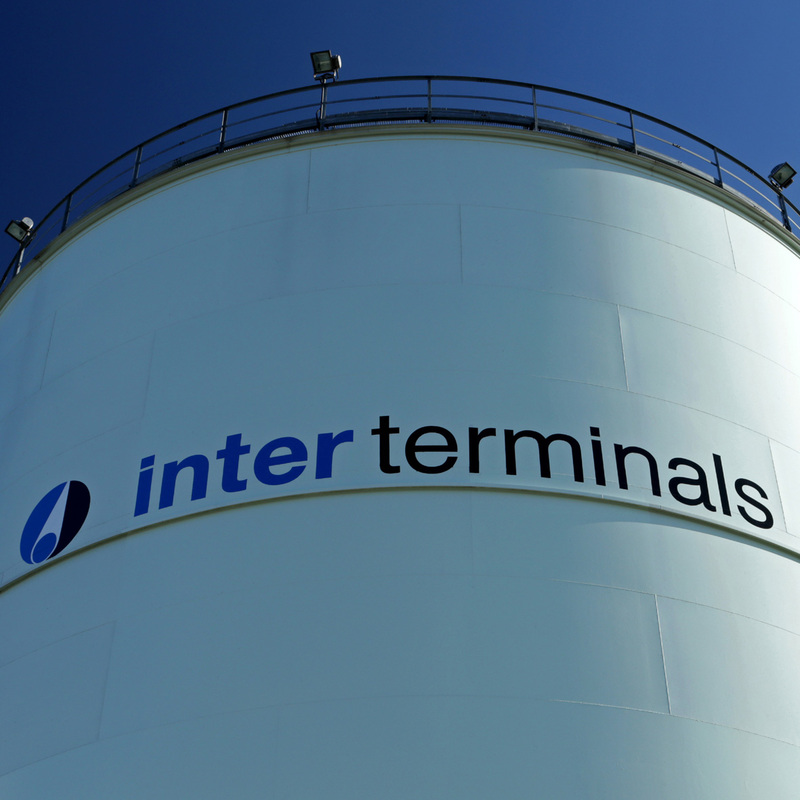 In the UK, Inter Terminals has launched a project to convert a variety of mild steel tanks with a combined capacity of just under 34,000m³ at its Immingham East and West Terminals to meet changing market requirements. The company’s project engineering team is adapting former heavy fuel oil storage for distillates. The project represents a sizeable conversion of Inter Terminals’ remaining oil storage capacity in the UK to meet increasing demand for diesel storage. Capacity has been increased at the company’s facilities at Mannheim in Germany via construction of six 1,500m³ specialised stainless steel tanks. The tanks were built offsite prior to being lifted in place during a specialised 10-hour operation. The €6 million project was completed on time and on budget and with exemplary safety performance. All six tanks are now fully operational. 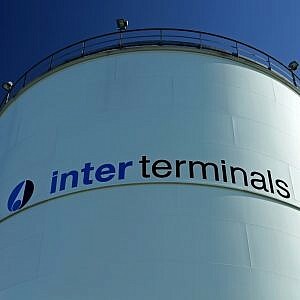 Additional tank capacity is also being utilised in Sweden where Inter Terminals operates a four-terminal complex. Extra tanks are being used to store 20,000m³ of fuel oil at Göteborg and 19,500m³ of methanol at Malmö. Inter Terminals’ facilities along the eastern coast of England are ideally placed for the receipt and distribution of fuels via highly developed transport links. In Germany, its two terminals on the River Rhine provide a strategic storage hub for the heart of Europe and have efficient access to the major ports of Rotterdam, Amsterdam and Antwerp. Inter Terminals Denmark in the Danish Straits occupies a strategic position for international ship-to-ship movement and contango logistics of oil products within Europe and beyond, while the Swedish terminal complex serves the important west coast and Baltic Sea product flows.